Southern Charm: Savannah is a spin-off show of the popular Southern Charm franchise — but has seemed to lack a little bit of je ne sais quoi. During the first eight-episode season, the cast members didn’t really appear to have too much drama in their lives and some viewers struggled to feel sorry, excited and angry on their behalf. One of the season’s most dramatic moments was the finale proposal between Lyle and Catherine. Lyle wanted to propose to Catherine but she told him no and walked away. It wasn’t so much that she didn’t want to be with him, but she thought it was too early for them as they had only lived in the same city for five weeks, despite being together for 16 years. 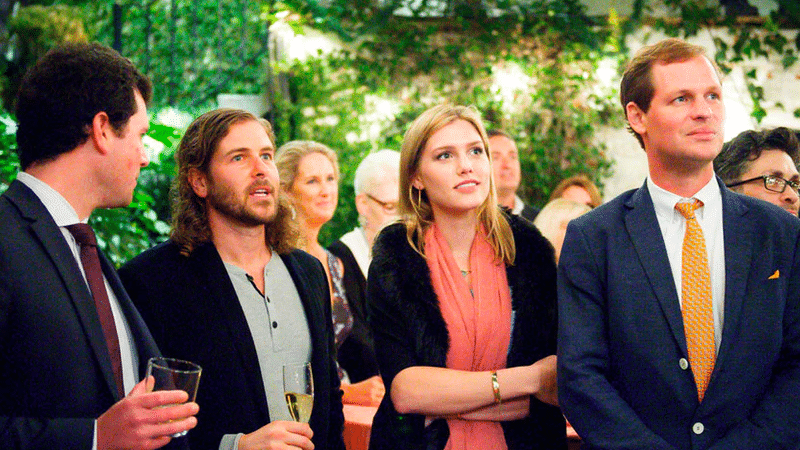 However, the second season of Southern Charm: Savannah seems to be going better. The strong relationships from the previous season are falling apart, there are cheating accusations, and there are fresh faces on the scene. The second season isn’t done yet at the time of writing, and Bravo has yet to make any official decisions about the show — but could well be thinking about renewing the show for another season now that the drama is heating up. Since the cast didn’t film a reunion special for the first season, it is possible that the ratings were subpar. But with the second season already being much more interesting, it’s quite possible that a third season is on the horizon. What do you think of Southern Charm: Savannah? Would you want to see a third season of the show or do you think it’s time to cancel the show? Southern Charm Season 6: Will Thomas Ravenel’s legal issues be discussed? 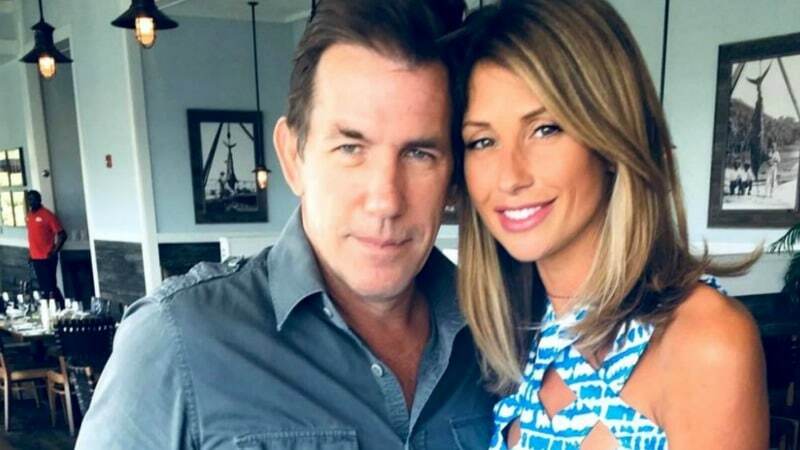 Thomas Ravenel and Ashley Jacobs: Where do they go from here?